Anne Slanina, "Annie Mouse," is the author of The Adventures of Annie Mouse children's books. The Guardian Angel series, intended to help parents talk to their children about serious issues such as bullying, anger, and getting lost, consists of four books: Annie Mouse Meets her Guardian Angel, Baby Brother Goes to the Hospital, Where the Rainbow Touches Ground, and Annie Mouse Meets a New Friend. Annie Mouse introduces children to historic facts and US landmarks in the Route 66 travel books, which include a picture book: Annie Mouse's Route 66 Adventure: A Phot o Journal and a companion chapter book: Annie Mouse's Route 66 Family Vacation Anne resides in Western PA and is a professor at Slippery Rock University in the Elementary/ Early Childhood Education department where she prepares people to be early childhood educators. During semester breaks, she can be found traveling Route 66 -- America's Mother Road. She has two grown sons, two fabulous daughters-in-law, and four grand-children. I love stories and I love writing, but I became a registered nurse out of high school, a dependable source of income. I have been a nurse for thirty three years, and married the same amount of time, graduating, tying the knot and moving to New England in the same weekend. That plucky spirit of belief in my ability wouldn't let barriers block my dream of writing. Western Pennsylvania is where I call home. I grew up in West Middlesex. We lived five years of adventures in New England, but the Shenango Valley tugged at my heart. I have two adult daughters, two cats and a dog. I still practice nursing, but view writing as my vocation. I also write for The Way It Was. You can find my books locally at Leana's Books and More, and online. Love is enduring, so Maria Wilson thought. Married thirty years to her high school sweetheart, Brendan, life seemed perfect. With two grown children, a grandson and the last child entering her senior year at high school, they were set for empty nest years. 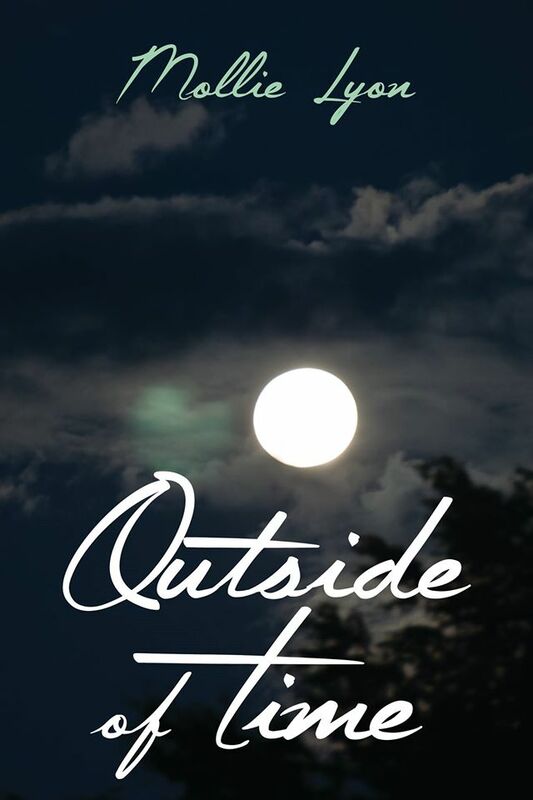 A brutal attack during an early summer night's stroll changes every conception of her life. Will the Wilson's love endure the crashing of their dreams? Can Brendan accept his wife's pro-life convictions? Will Maria carry that stance to the point of losing her husband and her family in the life she carefully built? Will one night, one life, ruin a whole family? 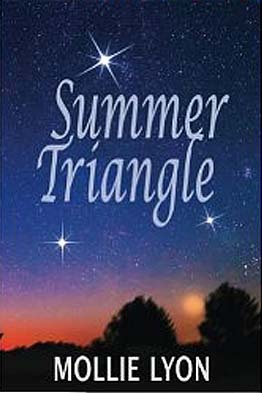 The meaning Maria gives to the Summer Triangle may save her marriage and family. 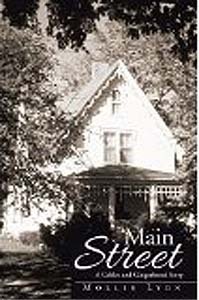 Martha and Tom Sloan build a family and life on Main Street in a beautiful home in the early 1900’s. Tom searches to better their way of life with expansion of his livery commerce into the new auto business. Life for Martha centers around her children, school, and neighborhood. One night they venture out to a new form of entertainment. They view a moving picture that fuels Tom’s sense of superiority and ignites a flame of hatred. Martha finds herself increasingly isolated as Tom’s actions bring that hatred to their front door. A tragic accident on a stormy night emboldens Martha to fight against the hatred. Martha and Tom’s reactions to the aftermath of the accident provide a glimpse at worldly and godly sorrow. Barry Wilson meets Amy Delahaunty in their freshmen year of college. He knows she is the one for him, despite the fact she doesn't believe in God. His mother, Maria Wilson, has a hard time hiding her misgivings. They marry and start a family, anyways. Amy's passion, though, is writing. As she writes her first novel, both families have a crisis and she ponders the difference in their responses. At the book launch of her first novel, an elderly Italian lady writes a note in her book. No one sees the lady, but Amy. The writing, though, is real. Will the message help Amy in time? 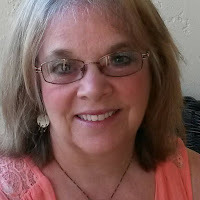 Rhonda Paglia has been an independently published author, an "Indie,” since 2013. 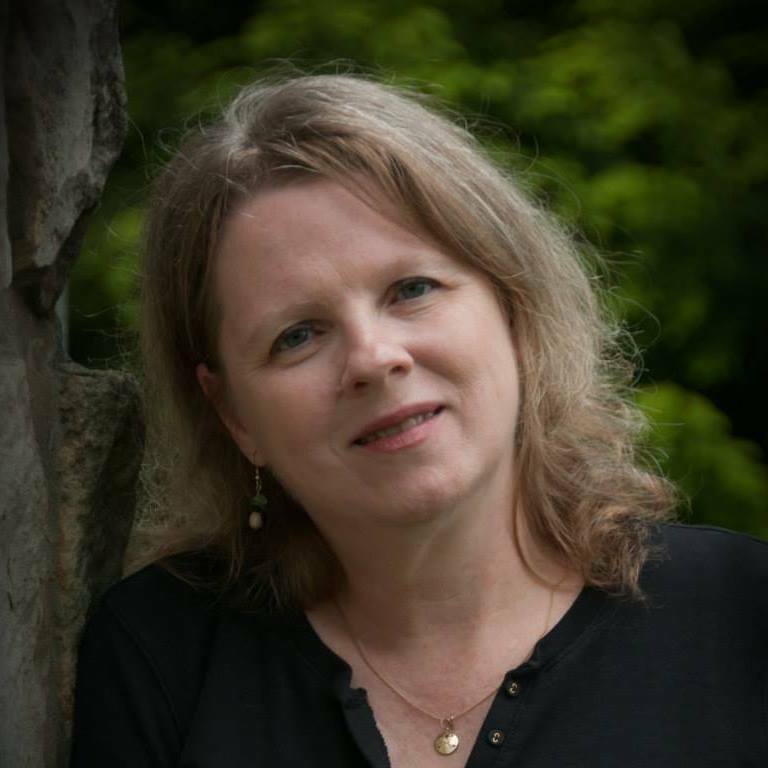 Her first book, “The Little Lambs and the Very Special Mission,” was dedicated to and written in honor of the victims of the Sandy Hook Elementary School tragedy. ALL profits from the sale of the “Little Lambs” book goes to the “Angels in Charge Scholarship” for kids from Newtown (CT) High School. To date, $5,500.00 has been donated, and 4 students have received scholarships. Since the release of her first book, Rhonda, is thrilled and honored to have won several prestigious Indie Author Awards. She is a "Moms Choice Silver Award" recipient for her "Meeda and Me" early / beginner reader picture book series; a 2015 "Inkspokes Select Book Award" recipient for "Three Little Gnomes and a Boy Named Orion;" and a 2015 “Gittle List Top 10 Children's Picture Book Award" for "Grammy's Rockin' Color Rap-a-licious Rap." In a former life, Ms. Paglia was an elementary teacher with the Hermitage School District, Hermitage, PA. She and her husband have three grown children, five grandchildren, and a little pup named Bella. "Grammy Pags," as she is now called, enjoys gardening, tap dancing, yoga, and writing stories for kids! She has authored 10 children's books, 8 of which she has also illustrated. She has recently released an “everyone” travel picture book titled, "A Journey Through Scotland." Ms. Paglia is a member of SCBWI, PennWriters, and WestPA Authors.